In a breakfast event that promises to be as entertaining as it is thought provoking, Australia’s Nobel Prize winning astrophysicist (and successful winery owner), Brian Schmidt, meets internationally renowned string theorist and best-selling author, Brian Greene (think The Elegant Universe and Big Bang Theory). You’ll recognise them both as favourites on the best talk shows – from Adam Hills to David Letterman – as they discuss ‘life, the universe and everything’ with ABC broadcaster and national living treasure, Robyn Williams. A light breakfast will be served in the foyer at 8:30am followed by the discussion in the Plaza Auditorium at 9am.  This event is made possible with the support of the Australian Science Media Centre. 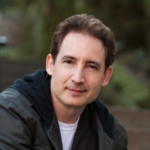 Brian Greene is a professor of physics and mathematics at Columbia University, and is recognised for a number of ground-breaking discoveries in superstring theory. His books have earned him a place on the New York Times bestseller list; a finalist position for the Pulitzer Prize; and a reputation as being the ‘single best explainer of abstruse ideas in the world today’. Greene has appeared on top rating television shows, and has won Emmy and Peabody awards for his NOVA TV specials. Greene is co-director of Columbia’s Institute for Strings, Cosmology, and Astroparticle Physics (ISCAP); and is the co-founder of the World Science Festival. 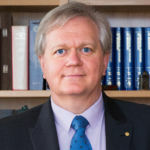 Brian Schmidt is a Nobel Laureate and Distinguished Professor at The Australian National University (ANU). Schmidt recently was appointed as the 12th Vice Chancellor of the ANU. He is a Fellow of the Australian Academy of Science, The United States Academy of Science, and the Royal Society. He was made a Companion of the Order of Australia in 2013. Under his leadership, the HighZ Supernova Search team made the startling discovery that the expansion rate of the Universe is accelerating. This work earned him the 2011 Nobel Prize in Physics. 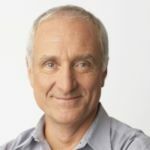 Moderator, Robyn Williams is a science journalist and broadcaster resident in Australia who has hosted a variety of programs on the Australian Broadcasting Corporation (ABC) including the Science Show, Ockham's Razor, and In Conversation. He has conducted countless interviews with scientists on programs such as Quantum and Catalyst, narrated the Nature of Australia series, and appeared in World Safari with David Attenborough.